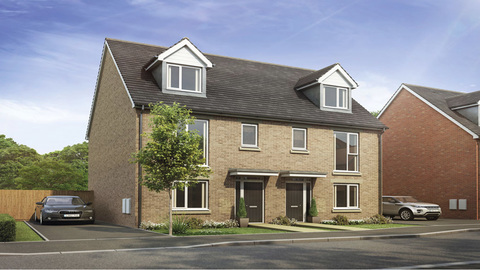 I am interested in the development Radley Park in St. Helens. 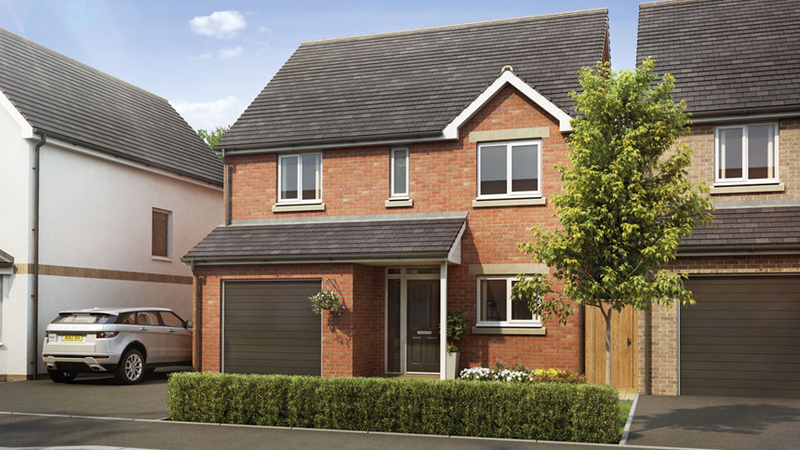 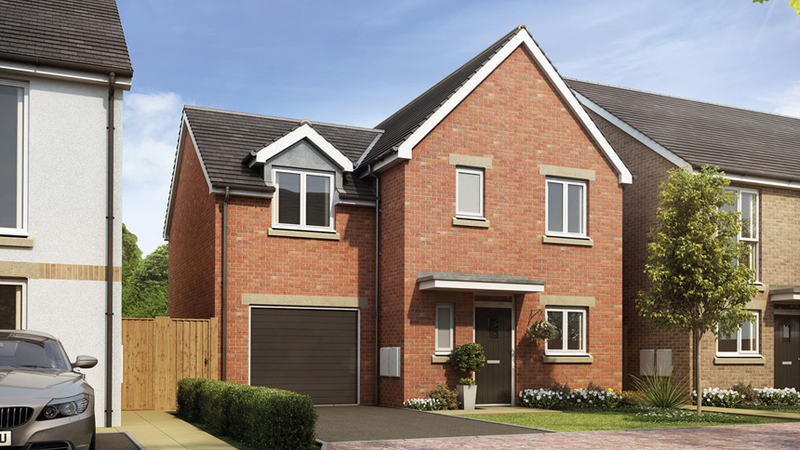 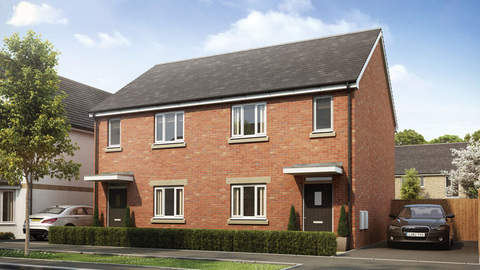 Our beautiful new homes for sale in St Helens, Merseyside at Radley Park are located just three miles from the thriving town centre and, with a mix of two, three and four bedroom houses available, there really is something to suit everyone. 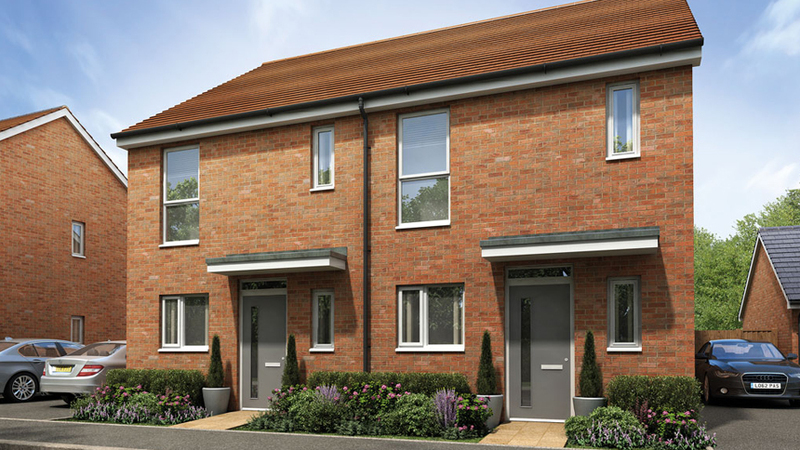 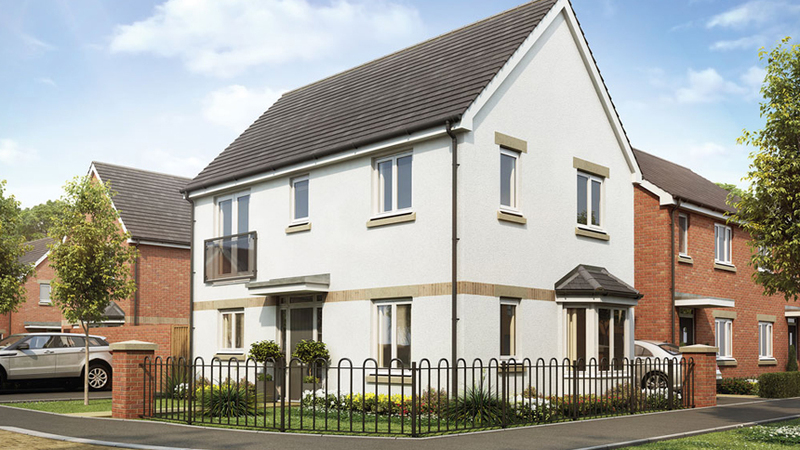 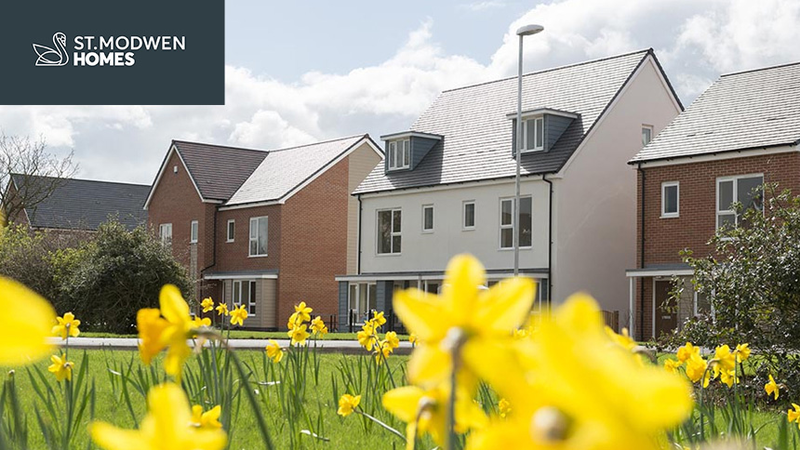 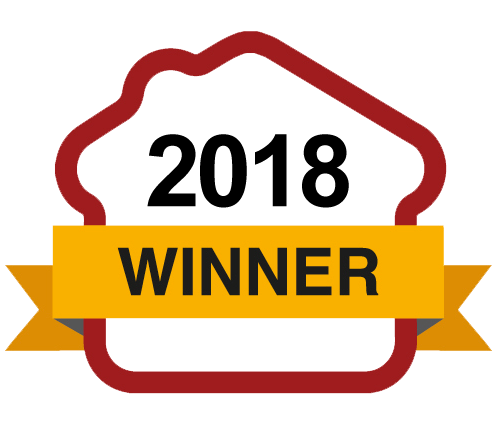 What’s more, each property has real kerb appeal, benefiting from St. Modwen Homes’ design-led approach to housebuilding, boasting bright and spacious rooms thanks to the high ceilings and large windows, as well as designer kitchens and modern fixtures and fittings that come as standard. 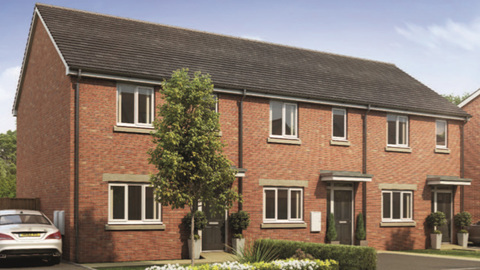 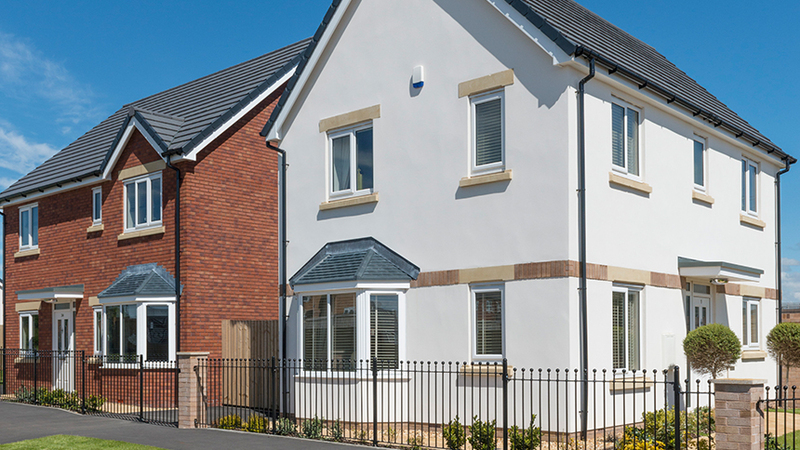 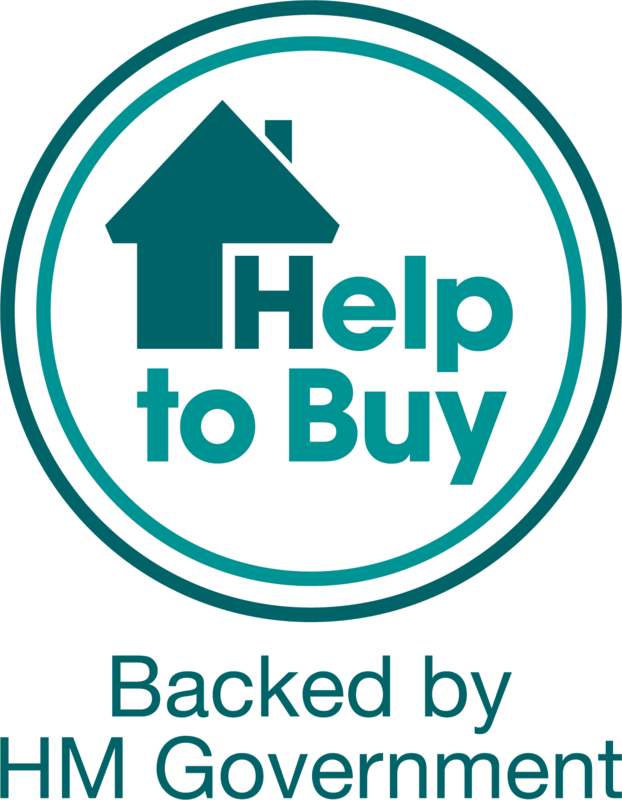 ​Building homes around the country since 1986, St Modwen Homes is committed to delivering high quality developments for buyers.